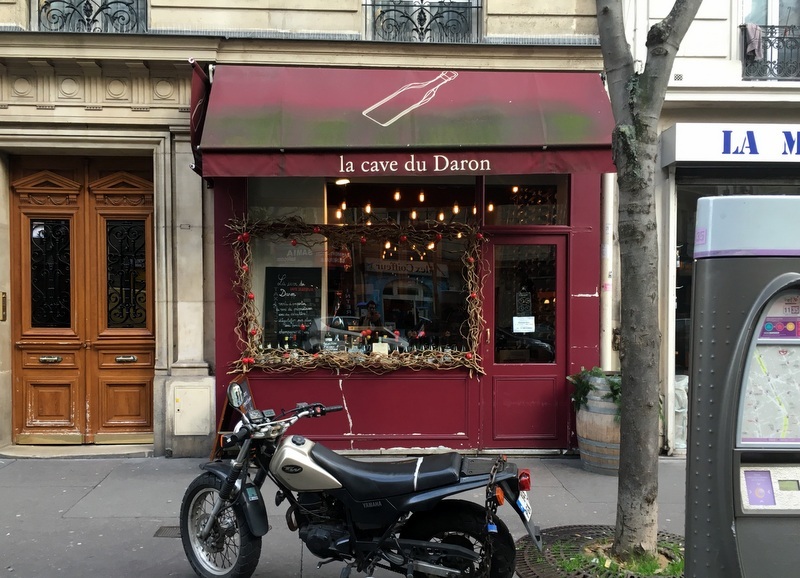 “Daron” is French slang for “father,” but there’s nothing fatherly or fusty about La Cave du Daron, which at night becomes a casual and intimate wine bar with a healthy cast of loyal habitués. On most evenings gregarious proprietor Jean-Julien Ricard offers a simple menu of charcuterie, cheeses, and conserves to complement his idiosyncratic and undogmatic wine selection, which encompasses everything from vogue-ish natural wine to Hungarian demi-secs to the conventional classics of the Rhône. 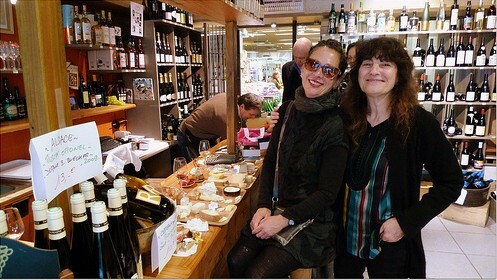 Corkage is the east-Paris standard 7€, but the glass-pour selections are often unusual and worth exploring. 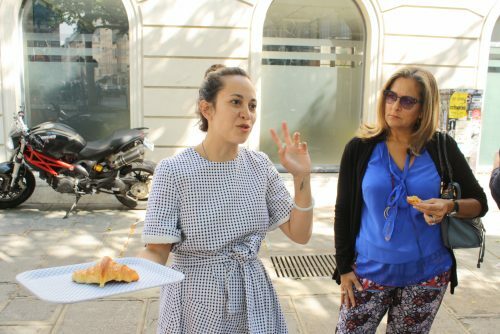 Ricard also enlivens his bar’s offerings with semi-frequent guest-chef evenings: past collaborators have included Yam Tcha’s Adeline Grattard, and Maori Murota of Le Verre Volé Sur Mer.